The Fourth Wall is a game about screen wrap. You are a wizard that has the ability to control the boundaries of his 2D world. Embark on a lifelong journey, solving puzzles through a unique, calming world. 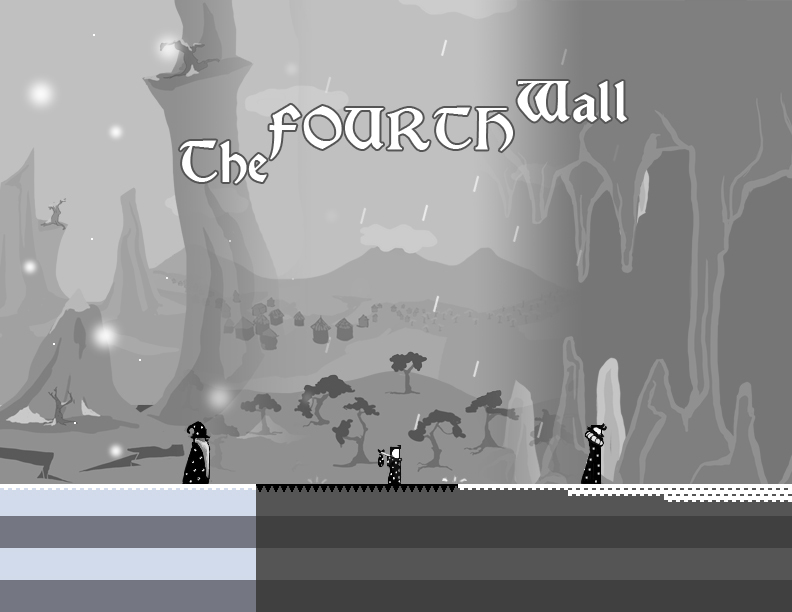 The Fourth Wall is an indie game that is free to download and play, it was made in Game Maker and it isn’t very long but that doesn’t matter, this game is extremely interesting because it uses a screen-wrapping mechanic, this mechanic gets introduced to the player and then the player is able to use this mechanic in order to complete a series of levels. Now when I say the game isn’t very long, I just completed it in half an hour but it’s still worth the download. The screen-wrapping mechanic is used very well, the level layout is very well done and some of the later levels can be quite tricky to get right. The soundtrack on this game is by far it’s best quality, the soundtrack is brilliant and even if you didn’t really notice the soundtrack throughout the game (which I did) you will definitely hear the magnificence of it when you reach the end of the game. The game can be downloaded from The Fourth Wall website, you can access that by clicking here, the download is just under 90 megabytes, give it a go and you’ll be pleasantly surprised. There isn’t much I can really say about this game other than what I have, this is a nice little free game with a very well thought out primary game mechanic that is implemented correctly and successfully. Thanks for reading and good gaming.